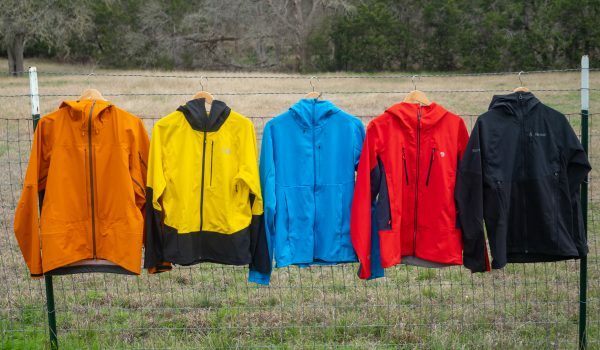 Our highly experienced reviewers perform extensive field tests and score products on the objective criteria of Weathershedding, Breathability, Function, Fit/Comfort, Packability, and Durability to determine the best jackets for mountain biking in cold, rain, drizzle and even a little snow. The Arc’teryx Squamish Hoody wasn’t designed specifically for mountain biking but it fit the bill better than the other jackets in this test. It was the lightest jacket in the group and blended protection and breathability better than its competitors. The fit was a little more relaxed than riders in the test preferred but sizing down a notch offered a more athletic fit. Compressible fiber allowed for easy packing into a jersey pocket. The Pearl Izumi MTB WRX Jacket is as durable and water resistant as any jacket in the test group but it didn’t breathe well, which left riders feeling sticky on climbs and chilled on descents. It is light and packs tightly, though not as well as the best in class piece. Riders preferred the semi-form fitting cut over other jackets in the test, due to its overall comfort and capacity to stretch without compromising movement or protection from elements. 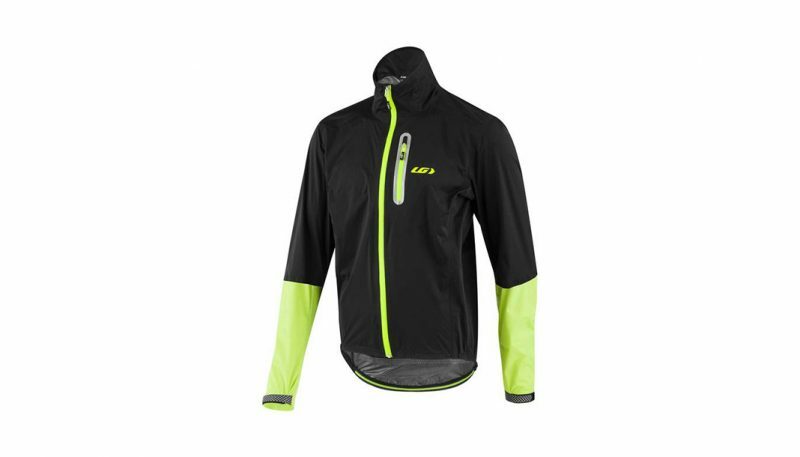 The Louis Garneau Torrent RTR Jacket is clean and simple with excellent breathability and solid protection against the elements. It became a favorite in the test group, primarily due to its lightness and breathability, although it did not fair as well as others in providing protection from the rain. Riders preferred the RTR semi-form fitting cut over others in the test due to its overall comfort and capacity to stretch without compromising protection against the elements. 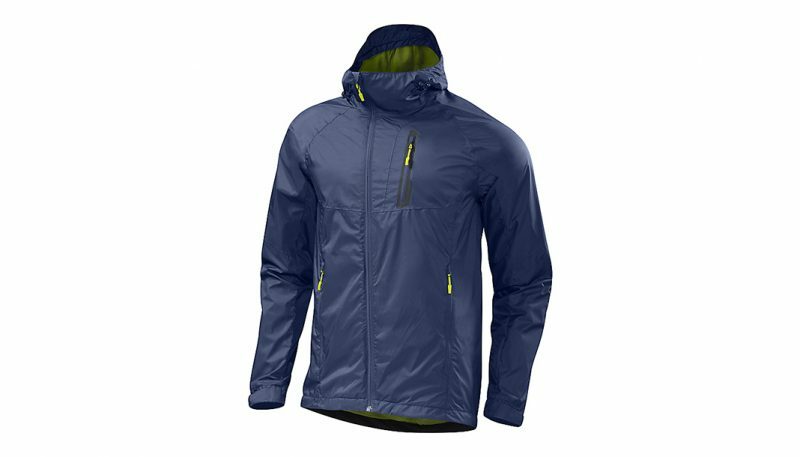 The Specialized Deflect H2O Mountain Jacket performed admirably well against the elements without sacrificing breathability. It was durable, comfortable, and intelligently designed with ample pockets and a packable hood with a drawstring. The fit ran larger than riders preferred and the fabric (though functional), was noisy and a bit bulky. It was not the best overall performing jacket in the test but it was highly functional as an everyday shell across moderately cool to warm temperatures and weather. Cycling jackets built specifically for mountain biking are designed for the unique rigors of the sport. Wind, temperature variance, rain, mud and dynamic terrain inform design in ways that make these jackets ideal when compared to other outdoor jackets. With an overwhelming number of options, buyers should consider comfort, durability, performance and price. Walk through these steps, then read our mountain bike jacket reviews that compare specific models side-by-side to choose the best product for you. Options for hoods, drawstrings, pockets, fabric type, hemlines, etc. vary, so getting to know your personal preference is helpful as you dig into your search. What type of rider are you? Before you start shopping, honestly consider the type of riding you do most often. Are you a fair-weather rider, going out only when the sun shines and you can get away with limited clothing? Do you ride consistently no matter what Mother Nature throws at you? 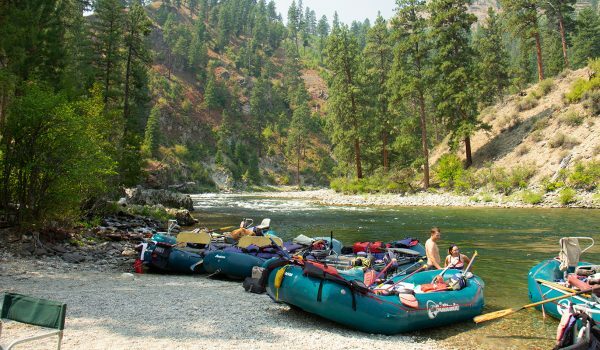 Are you planning for a trip where you’ll need to be prepared for several different weather scenarios? Or do you typically ride within a range of weather conditions that keep you out of extremes but definitely expose you to weather complications a solid piece will help to mitigate? If you consistently battle rain, mist and the associated muddy conditions, you’ll want a sturdy waterproof jacket. If you stay within a dry, cool-to-warm climate range, a windproof jacket should be enough for cool mornings or light rain. If you experience a little bit of everything as you ride throughout most of the year, a reliable water resistant soft shell may be your best investment. Waterproof mountain bike jackets (hard shells) are designed to keep you bone dry during rainy weather and protect against wind, but they usually do not provide insulation against the cold. It is a layering jacket to be worn in conditions where harder rain or snow is likely. Gains in shielding against rain often come at a loss in breathability and the ability to easily stow when not needed. Hard shell mountain bike jackets contain a membrane sandwiched between layers, which contains tiny pores. These pores let heat escape from the inside, but are too small to let in big drops from outside the jacket. They will often come equipped with vents under the arms and around the neck line, which offer relief as body temperature varies. There are dozens of brands and models which will tout waterproof credentials, but to truly stay dry in a steady rain through the Cascade Mountains or the Swiss Alps one needs to invest some money. Shy away from bargain prices. Soft shells combine the best of all worlds but don’t do any one thing exceptionally well. They are water and wind resistant, breathable and solid barriers against cold. Their stretchy fabric moves with your body with limited restriction and they can be perfect jackets to wear around town or during other outdoor activities. Some come with insulation and some don’t, so analyze the type of temperatures you’ll do most of your riding in and if it ends up being sub-freezing, opt for the insulation. By definition, though, a soft shell is a Swiss army knife. For the average rider in a typical climate, it is an excellent all-around utility choice. 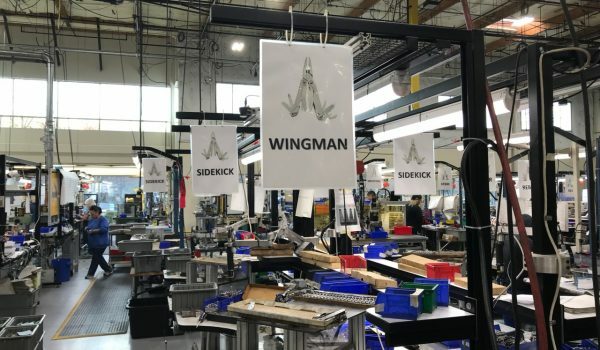 Gaining enough knowledge about design and engineering subtleties will help you make informed decisions while being able to spot inflated prices that don’t pack the quality you seek. There are key features in a jacket that will help you differentiate quality, such as ventilation, pocket design, zipper styles, hoods and seam taping. It is best to only buy jackets with taped seams, which means the holes made by the sewing maching are taped over. High quality jackets will be “fully taped” where all the seams are protected. Lower quality jackets are “critically taped” where only the shoulder and back seams are protected. Look for jackets which provide side, back or chest pockets based on your preference. The best jackets will provide pockets big enough to allow a map, phone and a small amount of food, while providing a reinforced lining for extra dryness. A hood is a true preference decision. Some people like them and some don’t. In a long ride where a torrential downpour is likely a hood will be useful, but these types of riders are a rarity. Make sure the hood fits over the helmet and can easily stow within the neck lining. Also, understand a hood will billow in the wind, so look for a jacket with drawstrings that cinch taut around the helmet. All waterproof jacket surfaces will be coated with DWR, or Durable Water Resistant. A chemical coating which causes water to bead and roll of the jacket. Jackets will come with waterproofing scores. Understanding waterproofing scores used to explain just how waterproof a jacket is will help you make an informed decision. For example, a jacket that is waterproof to 10,000 mm means you could put a square 1 x 1 inch column over the fabric and fill it to 10,000 mm before it would leak through. Suffice it to say, the higher the number, the more waterproof the jacket. It’s good to know 5,000 to 10,000 is the range to look for. Cost likely increases with higher waterproofing numbers. Windproof jacket breathability is important to understand based on the type of riding you plan on doing. There are key numbers to understand with windproof jackets as they explain just how breathable the jacket will be. For example, 12,000 g/m2 simply means it can transfer 12,000 grams of water from the inside to the outside over 24 hours within one square meter of fabric. As with the waterproofing numbers, the bigger the number, the more breathable it is, which will likely increase cost. Remember, windproof jackets will have some water resistant features which will provide some protection when caught in light rains, drizzles or muddy conditions. But don’t expect a windproof jacket to be a go-to year-round jackets. These jackets are typically made from nylon or polyester. Look for jackets that have a small percentage of spandex blended in, which will increase your ability to move dynamically without feeling restricted. Most windproof jackets come with a DWR coating, which give you the water resistance you need in mild weather. Just remember waterproofing scores and skew toward a lower number with a windproof jacket. 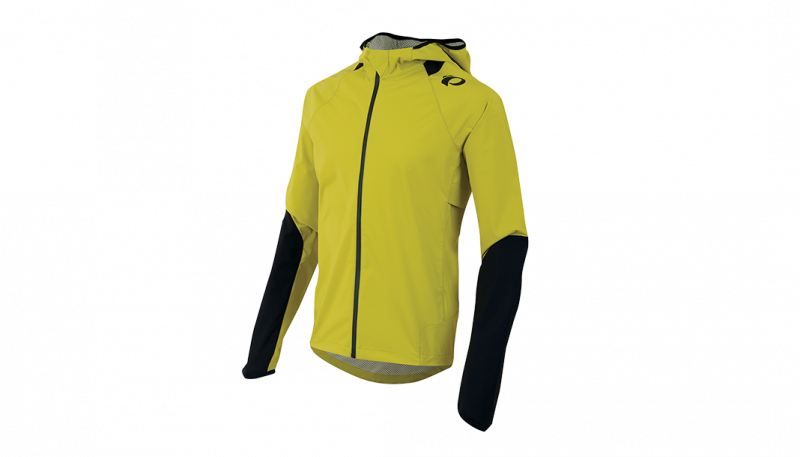 Softshell mountain bike jackets are the most versatile jackets on the market. They are defined by soft, stretchy material, which lays comfortably against the skin. Although a fleece or an insulated jacket can provide better warmth, soft shells combine the best of all jackets providing warmth, comfort, protection against cold, wind and moisture. 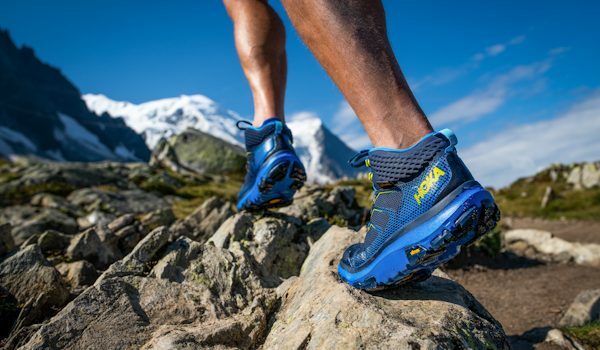 Coated with a DWR coating, which causes water to bead and run off, they are not built with water resistant membrane, thus increasing breathability and stowability. These jackets are windproof due to the nylon or polyester/spandex blend, which is pretty standard. Soft shells will often include vents for increased airflow, but know whether it’s a feature you want. Vents can clearly compromise body temperature to your disadvantage if you’re wearing it to defend against cold. Stretch woven – Stretch woven jackets rely on nylon weaving which will resist water and wind, will stretch as your body moves, will weigh a bit more and are bulkier. Additionally, they will breathe well and will be quite durable. Stretch woven jackets are air-permeable so air can permeate the jacket, pick up body heat generated moisture and freely escape causing us to dry out. To protect from precipitation a DWR coating is used causing water to bead on the surface. But this feature will wear out in time. Membrane lined – Many soft shells will include a membrane to protect against elements when the DWR fails. With this increased protection expect a diminished capacity to breathe. Some are air permeable and some are not. Just know the dynamic between increased protection against the elements and diminished capacity to breathe. Insulated versus Non insulated – Some soft shells will come equipped with a fleece lining. If most of your activity will be in sub-freezing degree temperatures a fleece lining may be wise. For intense activity it may be worth going with an uninsulated jacket due to the high degree of body heat you’ll generate. You can always layer, so more often than not an insulated jacket may be too much. Mountain bike jackets require an attention to design which prioritizes athletic movement. Sleeves and the lower back should be longer to ensure coverage when in a dynamic riding position. Quality jackets are typically made from nylon or polyester. Look for jackets that include some spandex in the blend for optimum comfort, especially around the shoulders. Be careful though, too much stretchy fabric may negatively affect waterproofing numbers. A waterproof mountain bike jacket has one great use: it should keep you bone dry in a deluge. 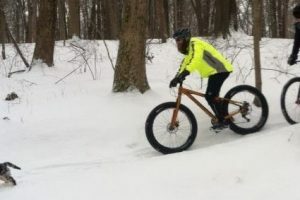 Riding in winter snow, where staying dry is of utmost important, or in the Pacific Northwest, are where a hard shell or waterproof jacket are necessary. The bottom line with waterproof jackets is you get a high degree of protection, but a lower level of breathability and stowability. This is not a jacket you would use if you see yourself taking it on and off. As far as comfort goes, this is not an everyday jacket, or a jacket you’d wear around town. This is a tool you use when the weather requires it. Many waterproof hardshells will be versatile enough to wear in various outdoor activities, like hiking or skiing. A waterproof jacket will be bulkier, more constrictive and will make more noise than a softshell or windproof jacket. Windproof jackets are touchy with regard to comfort due to the various climates riders may experience within any given ride. Most often, they are made with stretchy material, which will elongate and contract with your body and the light fabric will often breathe well. In wet conditions they will dry quickly as temperatures increase. Though wind resistant, these are typically not ideal jackets for sub-50 degree temperatures without some type of insulated layer. This type of jacket is best used alone for temperatures between 50-75 degrees. These jackets are designed to be taken on and off as the weather changes and easily stowed within a jersey pocket. Softshells often end up as everyday jackets due to their comfort and versatility. 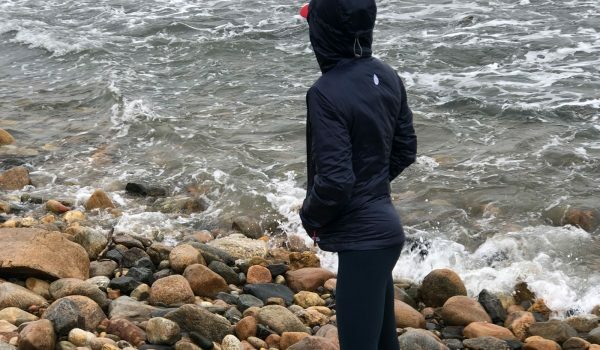 With design attention paid to style, comfort, function and mobility, softshell jackets should not be the first choice for any extreme weather scenarios. For moderate weather this may be your best choice as it does a little bit of everything well with a high degree of comfort. 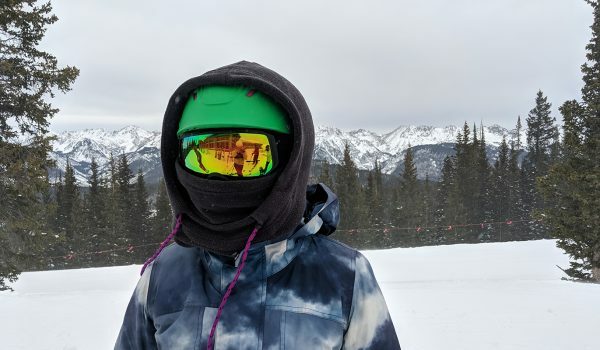 Look for jackets with features that suit your taste including functional pockets – perhaps reinforced with waterproofing to protect electronic devices, adjustable hems, helmet compatible hoods and draw strings to tailor comfort to your situation. It’s important to consider practical logistics when preparing for your riding conditions. No one wants to be caught in weather unprepared or being weighed down by gear while the sun shines bright. There is a balance between too much and not enough. Soft shells and windproof jackets will typically be all a rider needs unless conditions demand a hard shell, waterproof jacket. With greater protection comes increased weight and decreased stowability. Waterproof jackets are heavier than soft shells and windproof jackets, are more durable, make more noise with body movement and are generally not good stow away jackets. These are best used when you know you will be keeping the jacket on for the duration of your ride through inclimate riding conditions including rain or snow. 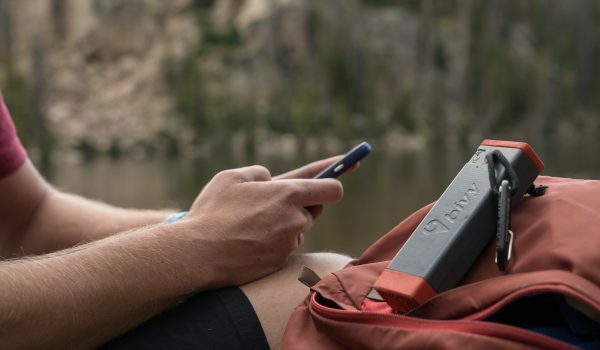 They are still lightweight enough to tie around your waist or shove in a hydration pack if necessary, but you’ll know its there. Despite their high functionality in more extreme weather, there isn’t much to a good waterproof jacket. Thus, weight is not a negative factor. Most quality hard shell jackets will range between 10 to 21 ounces. Windproof jackets should be ultra lightweight and ideal to take on and off depending on changing weather conditions. They will typically pack into one of their own pockets, which enable you to more easily store them inside a jersey pocket. In most cases they are small enough when packed that you can forget they are in a pocket or camelback. Expect a windproof jacket to condense to the size of a softball, but more supple. 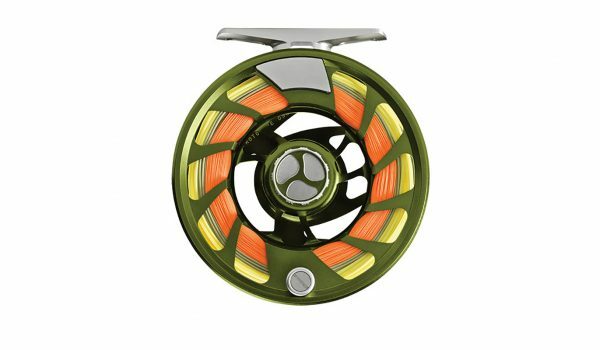 The best jackets we have tested were under 6 ounces and should never go over 10 ounces. 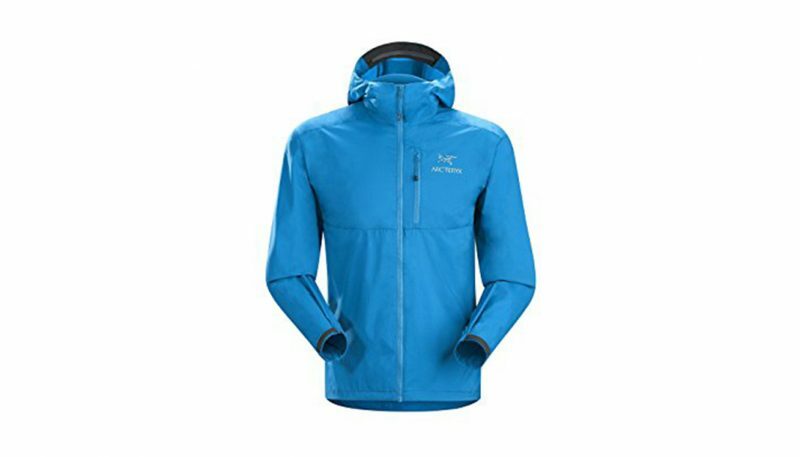 Softshell jackets, again, are hybrids. Designed to do everything reasonably well, but nothing exceptional. They are easily stowable within a camelback, often condensing to the size of a volleyball. They are lighter than the waterproof jackets but not as light as a windbreaker will be. Soft shell jackets will range from 7to 21 ounces. 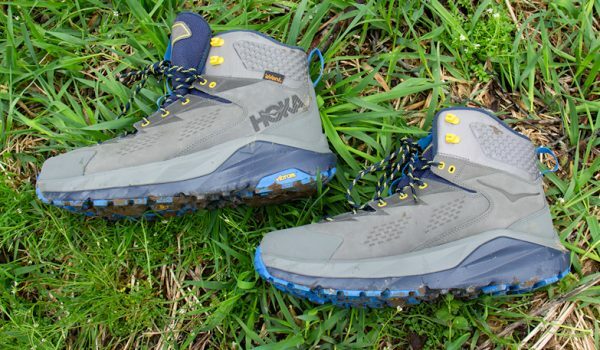 Quality gear is critical in the outdoors. With quality comes price. The better your gear, the more you will likely pay. The good news is a quality piece will last a lifetime in some cases, or at least through the course of numerous seasons with pro-level use. As with cheap tools, it is best to stay on the affordable side and maintain low expectations or make an investment into something that will age well. 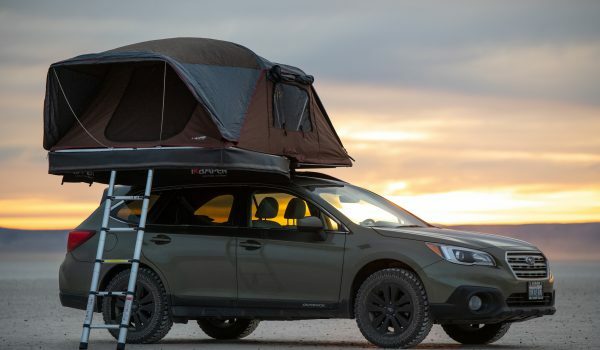 Durable fabric and the complexities of layering waterproofing technology, windproofing membranes, and insulation, while enabling athletic movement and comfort is complex engineering. The pieces you buy become trusted companions through years of hard use, and an investment into quality will pay dividends as it ages. There are of course circumstances where a more affordable piece is appropriate, but the sacrifice will be in wear and tear. A quality jacket will maintain its waterproofing, or DWR coating for years but eventually it weakens due to abrasion, bodily oils and washing. It is recommended to apply a new DWR coating when you sense its performance weakening. You can pick up DWR coating at any outdoor retailer. A jacket may catch your frugal eye only to leave you baking without a built in membrane that allows body heat to escape. Weather and terrain change quickly in the outdoors, especially when covering the type of ground a mountain biker will. It can be 10 to 15 degrees cooler in the valley of a mountain range than at the top. 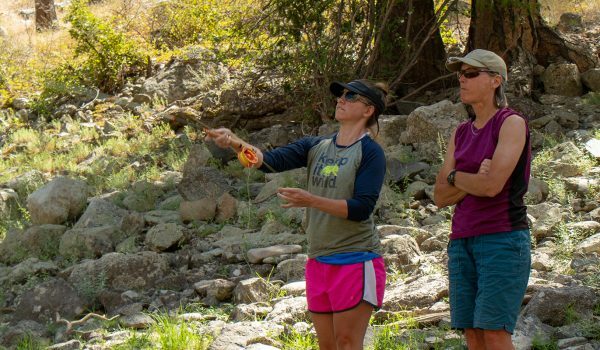 As that temperature slowly increases while climbing, or quickly decreases while descending, it is critical to keep your body temperature steady. To have a jacket that works with you is worth the extra investment. 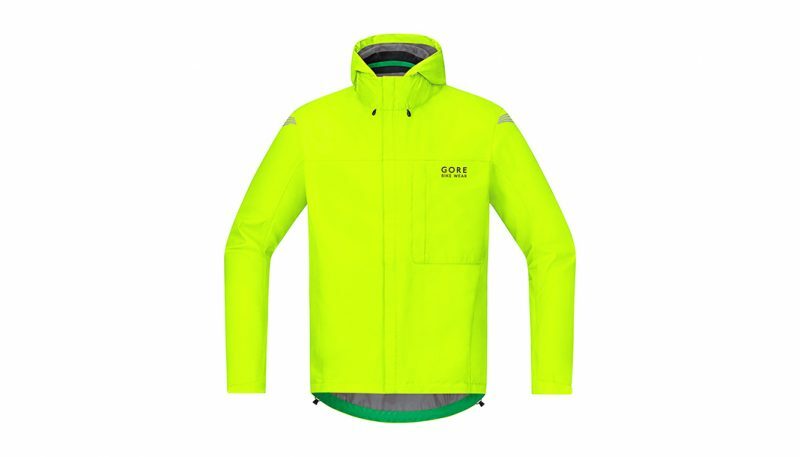 Look for jackets with the membrane numbers you feel are best for you according to the engineering section of this article. An inexpensive waterproof jacket with a DWR coating will fade after a season of hard use. Worse yet, it could fail within a few rides, leaving you subjected to cold and moisture. Not a position to be in on a long ride or a multiday trip. Look for jackets with the engineering tips mentioned and within the number range you feel will be best for you. Comfort is the bottom line of all the price guidance features. If your jacket breathes well, stretches with your body as you move athletically, repels the elements and stands up against abrasion and wear, you can justify your investment. If your jacket is not a comfortable piece, more often than not you’ll leave it home instead of lugging it up and down the mountain where weight and bulk are liabilities. Prices will range from $150 to to $500 in some cases.